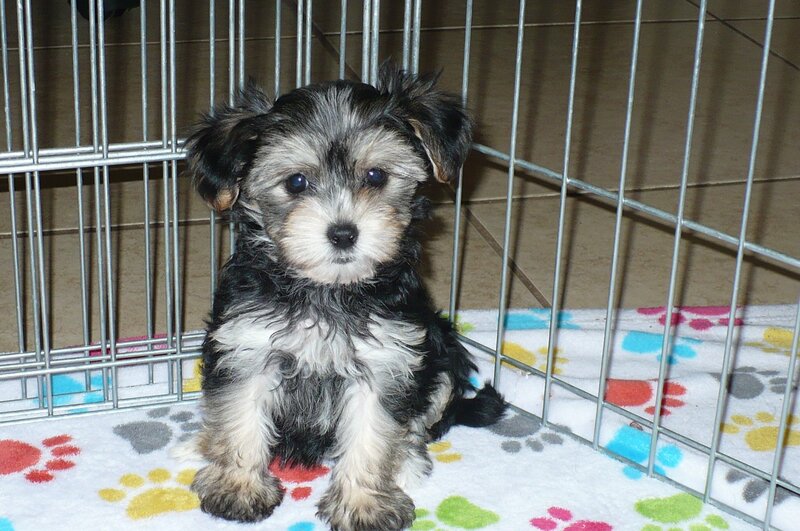 The Havashire is a hybrid breed of the Yorkshire Terrier and the Havanese dog. Although they are both small and fluffy, these two dogs have almost nothing in common. One was bred as a small hunting dog, and the other was bred to be a show dog. 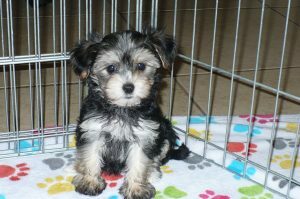 The resulting combination is a small, friendly, and energetic dog that loves to meet new people and gets along well with other house pets.